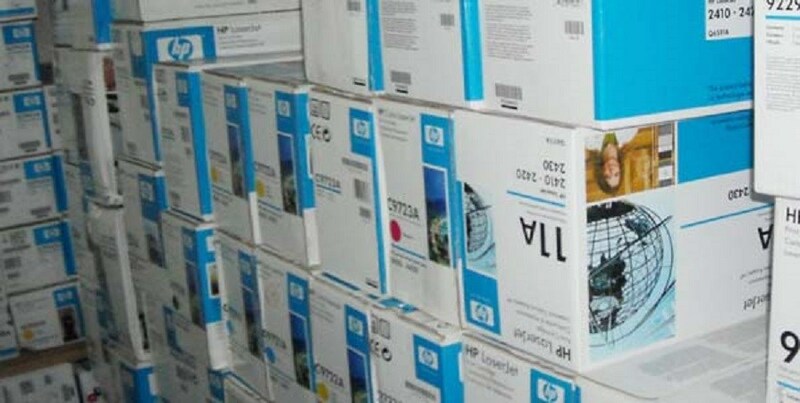 HP, Police Seize 67,000 Fake Printer Cartridges in Nigeria | Industry Analysts, Inc.
By Modupe Gbadeyanka – No fewer than 12 criminal operations trading in counterfeit cartridges for HP printers have been closed down by security operatives in Nigeria. This was made possible by the determination of HP, the trusted name in the printing industry, in pinpointing these criminals to police for appropriate action. Recently, police officers raided many premises across Nigeria, including Abuja, Lagos, Edo State and Rivers State. The sites raided included outlet stores and hidden manufacturing sites for fakes. In total, the authorities confiscated 67,000 illicit printer cartridges. This entry was posted in HP and tagged Fake Printer Cartridges, hp, Nigeria, toner by IA Staff. Bookmark the permalink. Next → Next post: Eco-Partner Application – Come Work With ecoprintQ!